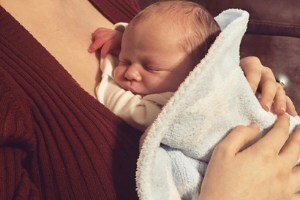 Do you as a person sometimes get ignored within that all-consuming title of “mom”? Moms often forget to look inward, because we’re so busy taking care of the pressing task of the moment—diapers, dinner, piano practice. Our feelings and aspirations matter, so give them some attention! I’m here to share some ways journaling can help. This post describes different types of journaling to help you find a good fit for you. 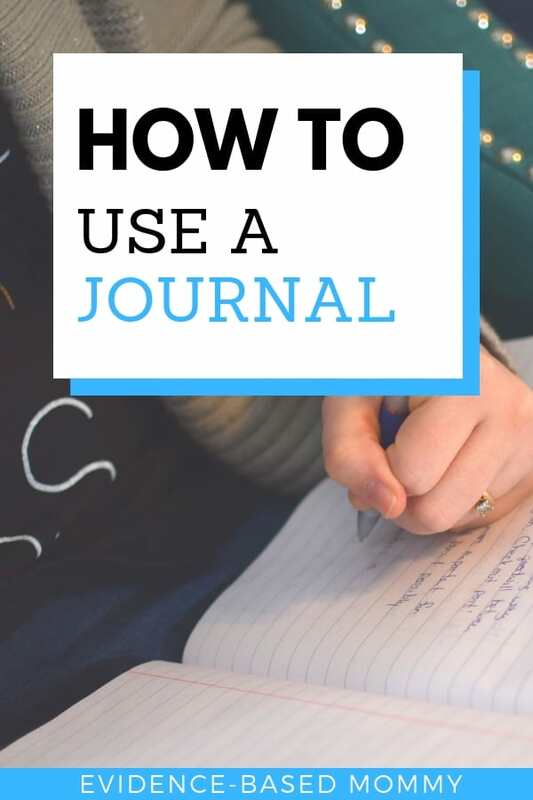 It also includes tips for starting a successful journaling habit so you can reap the benefits from this practice. A guest post by Gina from Steps to Self. Journaling has been linked to a host of physical and mental benefits. It can reduce stress and anxiety, lower blood pressure, help with memory and thinking, and boost the immune system. This simple habit can also inspire creativity and help you to define and achieve your goals. Leaders and visionaries such as Oprah, Nelson Mandela, Benjamin Franklin, and Mark Twain have all kept a journal. The practice of reflection is central to self-improvement. To be your happiest, best self, you must first look at where you are and figure out where you want to go. Journaling can be enjoyable and rewarding. Let’s explore the types of journals you can keep. As you read though, think about what you’re hoping to accomplish and how each one might fit with your personality style and life. The free-form journal is the most classic of journal styles. It’s the diary you kept as a middle schooler—empty pages where you can pour your heart out. 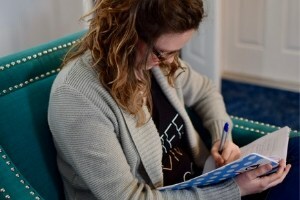 This style of journaling can be great for getting all your thoughts out before you go to bed. It’s a daily opportunity for a brain dump of your feelings, worries, and desires. The lack of structure provided can be freeing. Go wild and share whatever is on your mind! It can feel like talking to a dear friend and provide relief to get everything off your chest. On the flip side, some can find the blank page intimidating. There is also a potential to get carried away by your free-flowing thoughts in a way that is not as beneficial. For this reason, some choose to set a time limit, such as 5 minutes per day, for journaling. An even briefer version is the one thought or sentence per day method. It’s as simple as it sounds. 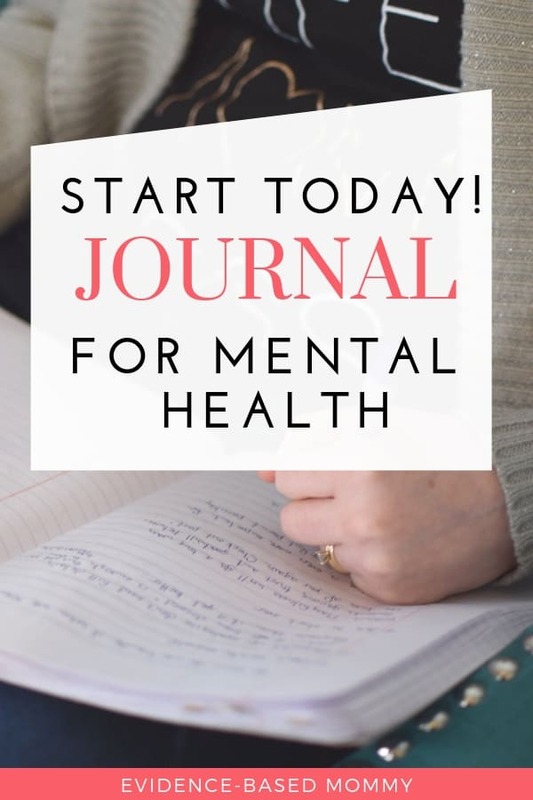 This can be a quick and easy way to get yourself into the journaling habit and practice daily reflection. If you are artfully inclined, you can also try a visual form of the free-form journal. Channel your creative energy and create pages featuring your drawings and doodles. You’ll release your feelings and thoughts primarily through your illustrations, supplemented by your written words. This could be a lot of fun! It’s hard to go wrong with the tried and true traditional method of journaling. Anyone can do it. My grandmother kept a journal religiously. It was a way for her to record her life. She’d write about the weather, visits from family, and whatever thoughts she had. It was one of her favorite activities and she felt kept her mind sharp. Guided journals provide prompts to lead you in self-reflection. They can be centered around a specific topic, like personal development, healthful living, or faith. These journals make it easy to get started by taking what can be the hardest part of writing out of the equation: staring at the blank page and figuring out what to write about. As a journaling newbie, I chose a guided journal to get started in my practice. You can purchase guided journals or find prompts online to use. A bonus is that the provided prompts often make you think about things you would not normally reflect on every day. They get you to examine different areas of yourself and your life, opening your mind to how you see things and how you want them to be. Guided journals take you on a path of self-exploration. As a busy working mom, I really appreciated the push to get back to thinking about myself. On my own, it can be hard to turn my thoughts inward when so much of my day is filled with to-do lists and attending to everyone else’s needs. In this way, I found prompts quite useful. However, they can feel restrictive in that you don’t necessarily get to choose what topic to write about each day. If you’re really seeking a daily method of release, the free-form traditional journal may be the way to go. When I began journaling, one of the other types I started out with was a gratitude journal. Let me tell you, I got hooked quick. The habit is so good for boosting mood. You’ll be surprised how many little things you start to appreciate throughout the day. Even on the crappiest of days, you’ll find you have something to write down. It really changes your mindset to be able to see all the little pieces of good in your life. It’s so easy and yet truly transformative. My advice: start a gratitude journal. You’ll be so glad you did. A vision journal is designed to help you achieve your goals and dreams. It’s a vision board in journal form. The most common method is to have a page or section for each goal. You’ll write out your goal, then add images, inspirational quotes, and your plans for reaching your goal. Next, you’ll use your vision journal to track your progress towards your goals and stay aligned with what you hope to achieve. This type of journal keeps you future-focused and acting more intentionally. It’s easy to lose track of your personal goals when focusing so much on day-to-day life. By writing down where you want to go, you’ll be investing in yourself. Refer to it daily and add new inspiration, thoughts, or resources. Keep yourself honest by noting how you’re doing against your plan. You can create your own vision journal from scratch or use downloadable templates or prompts. Have fun with it and be amazed by what you can achieve! Have you heard people raving about bullet journals? Users claim they’re life-changing. So what is a bullet journal, anyway? They’re productivity journals that use bulleted lists to organize tasks and thoughts. You create page layouts for a view of the year, month, and week. Within these, you use different bullet symbols to categorize each item. In addition to things you want to accomplish, you jot down quick notes of anything that’s on your mind. They’re like a mashup of a diary, vision journal, and planner. There are lots of tutorials out there and whole communities sharing bullet journal ideas. 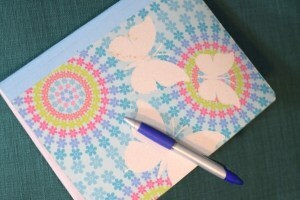 Bullet journals start from a blank journal and are very customizable. They help you accomplish your small tasks, as well as track big-picture goals over time to stay on track. They also get the running to-do list out of your head and onto paper so you can clear your mental clutter. The special lingo, systems, and images of elaborately decorated pages can seem intimidating. But you don’t have to go over the top making every page Instagram-worthy—even those without beautiful handwriting can benefit from this method of journaling. Bullet journals will appeal to those who enjoy crossing things off to-do lists, those with a passion for organization, and those with a creative side. However, they may not scratch the itch for those who like to use writing as a method of expression. If a bullet journal sounds exciting to you, by all means go for it! Which one of these sounds like they might meet your needs? Go with your gut and give one a try. You can start any time of year. And don’t worry, you can always change things up later. The important part to getting the most out of journaling is to make it a habit. Choose a specific time each day (generally morning or evening) to write in your journal. Journaling can be part of your self-care practice by taking time for reflection and to attend to your own needs and desires. Hopefully you will begin to look forward to this quiet time for you each day. Have a cup of tea or sit in your favorite spot. It should be an enjoyable experience and not feel like a chore. I keep my journal on my nightstand and work on it before bed. It’s a nice way to reflect on my day and release my thoughts before I go to sleep. I’m a night owl and appreciate the opportunity to wind down. Journaling should be low pressure. Don’t worry about making it perfect—it’s just for you! If you forget to write one day, pick it up again the next. It takes time to develop habits. So what are you waiting for? Have fun picking out your journal and some pens or supplies that get you inspired. Then get started! Check in with yourself after a month or two and see how you’re feeling. I’d love to hear how it’s going! Don’t be afraid to change things up or try a different style of journal if you feel it may better suit your needs. It’s all about benefiting you. Connect with me on social to ask questions or share your journey with journaling. Find more from Gina on the Steps to Self blog. 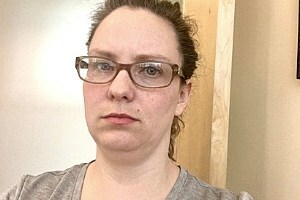 As a working mom of four, she’s learned the hard way the importance of self-care. Her passion is helping other moms attend to themselves and live their best life. Professional writer by day, Gina is a southern girl who loves the beach and has a serious weak spot for gummy bears. Why am I so irritable? You did such an incredible job in explaining all the different approaches of journaling! I started journaling last year (the traditional way). However, I’m really looking into switching up to bullet journaling and gratitude journaling. Thanks for sharing all the tips! This is a great post! I have never seen journaling ever broken down in such a way. I suppose I have always used the traditional and gratitude methods. But I like the idea of using prompts to focus the mind in a particular direction. Thank you for sharing. © Copyright Evidence-based mommy 2019. Theme by Bluchic.